We've traveled thousands of miles over hundreds of roads in virtually every state in the United States and several provinces in Canada. Our journeys have taken us from Key West to Maine, from New York to California, from Arizona to Oregon, and Texas to Banff and Lake Louise. And many byways and back roads in between! 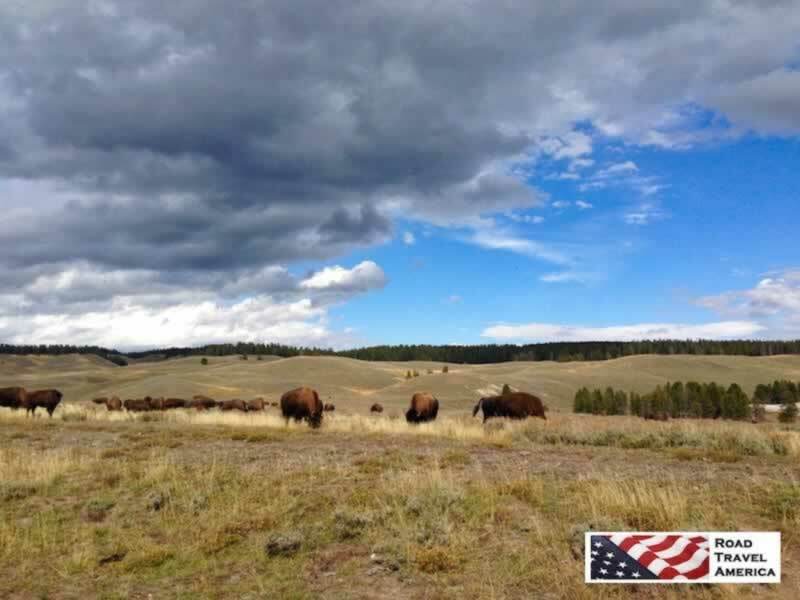 It's hard to pick the best, the most scenic, the one with the least traffic, or the most historic ... but here is a list of our favorites ... they might be the perfect road trip for you! Listed below are some of the more popular road trips we have taken, and that our viewers have said they enjoyed. "The Mother Road" was established on November 11, 1926, and ultimately stretched 2,448 miles from Chicago to Los Angeles. From its beginning in Chicago, Route 66 headed south through Illinois and Missouri. 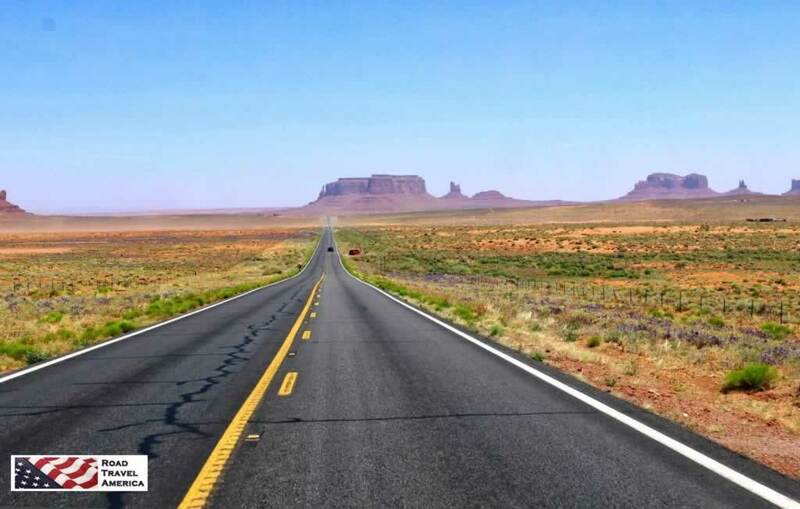 From there U.S. Route 66 turned in a more westward direction through Oklahoma and Texas, with the final stretches in New Mexico and Arizona before its termination point in Los Angeles. The Blue Ridge Parkway offers a slow-paced and relaxing drive revealing stunning long-range vistas and close-up views of the rugged mountains and pastoral landscapes of the Appalachian Highlands. 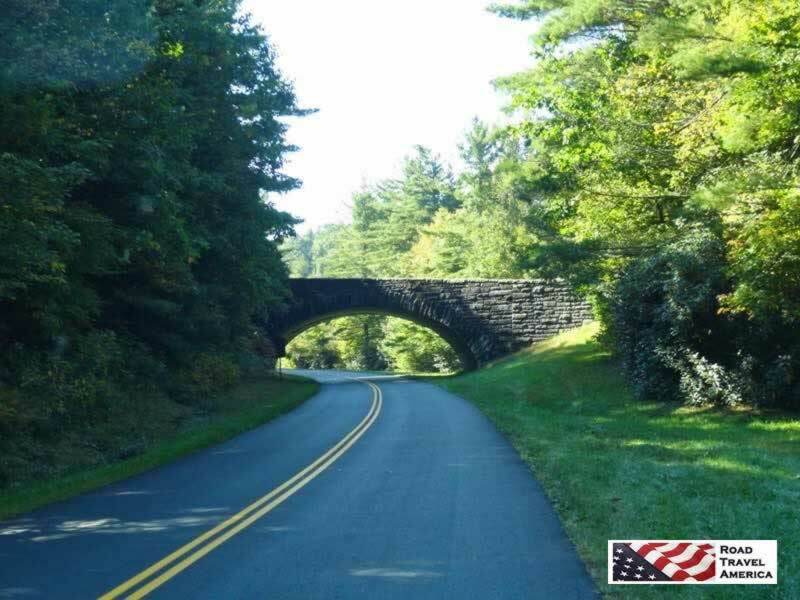 The Parkway meanders for 469 miles through Virginia and North Carolina, protecting a diversity of plants, ecosystems and wildlife, and offering endless outdoor recreational opportunities. This winding road traverses Glacier National Park in Montana from east to west, from St. Mary to Agpar, a distance of about 50 miles. Portions of Going to the Sun Road remain open all year and provide access to many locations and activities. The opening of the alpine portion varies, based on snowfall and plowing progress. There is no set date for the road to open; many years it is only open from late June to late September. Trail Ridge Road is a paved, 48 mile long scenic highway which connects the park entrances in Grand Lake and Estes Park. 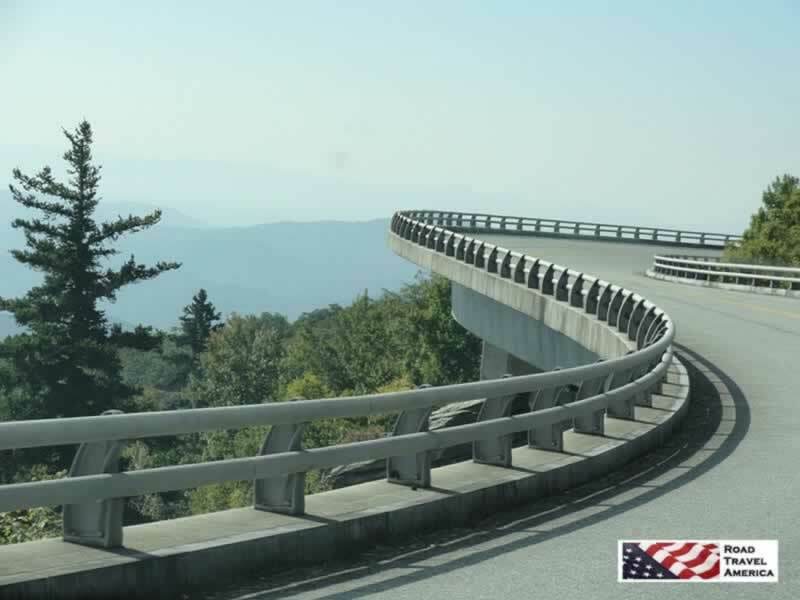 It features switchbacks and hairpin curves, and rises to a height of 12,183 feet above sea level. The road is open seasonally in non-winter months. Leaving from either side of the park, the road climbs 4,000 feet in a matter of minutes. Numerous pull-outs and vistas are provided for visitors. The road is the highest continuously paved highway in the United States. US 50 crosses the central portion of Nevada, from the west side of the state near Lake Tahoe to the east side near Great Basin National Park. 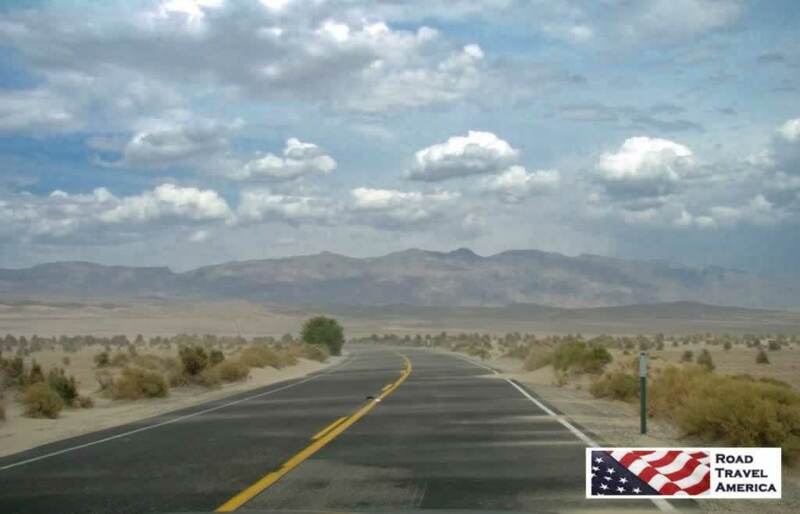 The Nevada portion of U.S. 50 was named "The Loneliest Road in America" by Life magazine in July 1986. The Beartooth Highway, U.S. Highway 212 is considered one of the most scenic drives in the United States. It includes views of the Absaroka and Beartooth Mountains, and open high alpine plateaus. 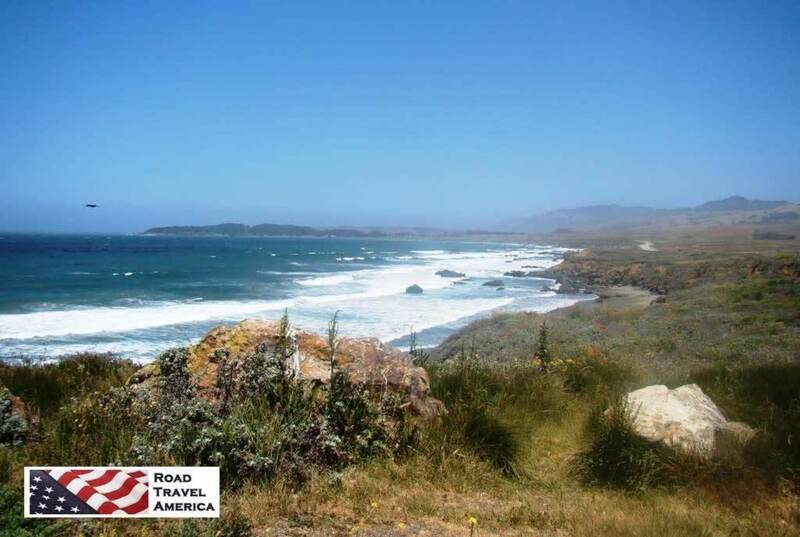 The road features glacial lakes, forests, valleys, waterfalls and a variety of wildlife. The highway is the highest elevation highway in Wyoming and Montana, and is the highest elevation highway in the Northern Rockies. It traverses a series of steep zigzags and switchbacks along the Montana-Wyoming border to the 10,947 ft high Beartooth Pass. The Beartooth closes each winter because of heavy snow and adverse winter conditions; it usually reopens in May of each year. 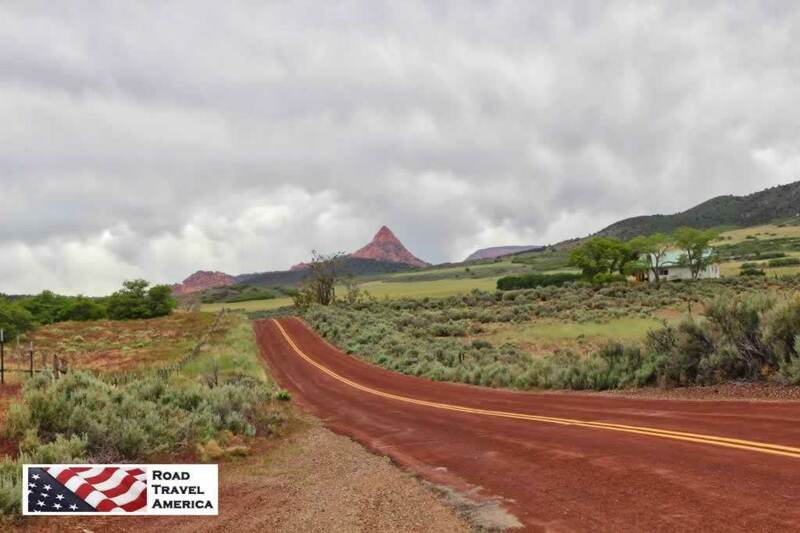 Scenic Byway 12 spans a route of 123 miles in southern Utah, and travels through some of the most diverse, remote and ruggedly beautiful landscapes in the country. It has been designed an "All-American Road". 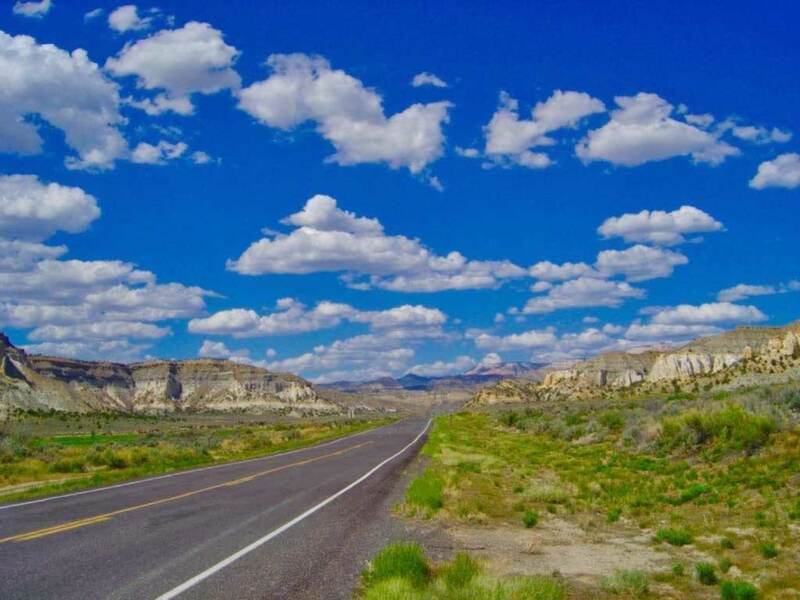 Highway 12 passes through Red Canyon, Bryce Canyon National Park, Grand Staircase-Escalante National Monument and over Boulder Mountain in the Dixie National Forest to its termination in Torrey near the entrance to Capitol Reef National Park. State Route 120, the Tioga Road, crosses Yosemite National Park east to west, a distance of about 66 miles. This road is open when weather allows, as the Tioga Pass at 9,943 feet makes it the highest elevation served by CalTrans. The road usually opens by Memorial Day and often stays open as late as Thanksgiving. This is a 17-mile dirt road, at Monument Valley, in the Four Corners area on the Utah-Arizona border. 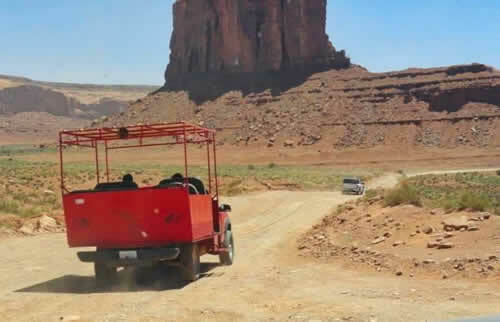 Visitors may explore the scenic drive through the park in private vehicles or book a half-day or full-day jeep tour to explore the area's backroads and sacred lands with the help of a local guide. 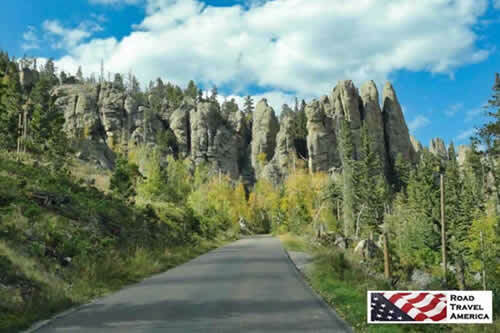 The road passes many notable features, including the Mitten Buttes, Three Sisters, Yei-bi-chai, North Window, and the famous Totem Pole. Passenger cars can drive the road, although care must be taken in loose sand and rocky areas. The Burr Trail, which ends (or begins) at Boulder, Utah, is one of our favorite back roads in the country. 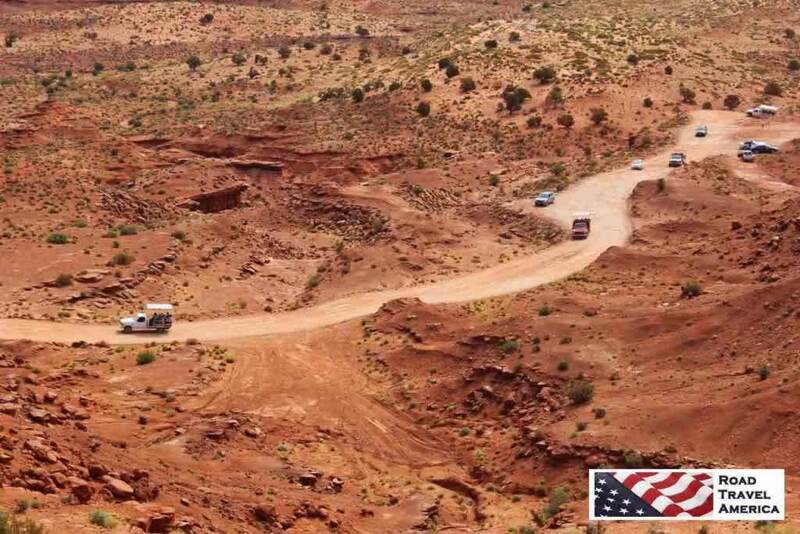 We have driven it several times, sometimes in a 4x4 Jeep, other times in a 2WD Toyota 4Runner. It is typically quiet, with little or no traffic. In earlier years the entire length of the road was dirt; today parts are paved. The drive and views are stunning! The switchbacks are breathtaking! Do you need more road trip ideas? We have personally driven most of the following roads ... reviews and photos coming soon!